For upcoming seminars watch this page, as well as our Missile Newsletter. Below, you will find a list of our Practitioners who regularly offer Training Seminars. If they have no immediate plans for a seminar, there will be none listed, but you can contact them directly to find out about future possibilities. Veronica Steer BApp ScOT, RegOT, AccOT is a Move to Learn Practitioner and Assessor and our contact for South Australia. 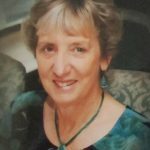 A registered and accredited Occupational Therapist since 1975, with her own practice in the city of Adelaide, Veronica also holds a Diploma in Kinesiology and is trained in Rhythmic Movement, The Listening Program and Interactive Metronome. She has been a Sound Therapist since 2000. In her practice, where she works with both children and adults, she uses a combination of OT predominantly related to brain and body integration, Sound Therapy and LEAP Brain Integration Kinesiology. With nearly 40 years experience working with children with multiple disabilities, developmental and learning difficulties and those within the autism spectrum, her work involves formal assessment and intervention. Sensory Integration has been her primary focus in order to improve the underlying central nervous system foundations for learning, coordination and behavioural organization. 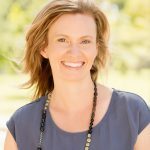 Veronica was a founding Faculty Member of Sensory Integration Australia, training therapists in this field, and she has also been member of various OT Association committees and the OT Registration Board. She has been associated with Move to Learn since 2004, contributing several articles and being vitally involved with the development of the Move to Learn program. 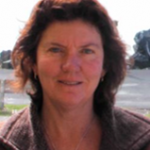 Belinda Flynn, a Move to Learn Practitioner and director of Kids in Tune, is based in Woolgoolga, NSW. 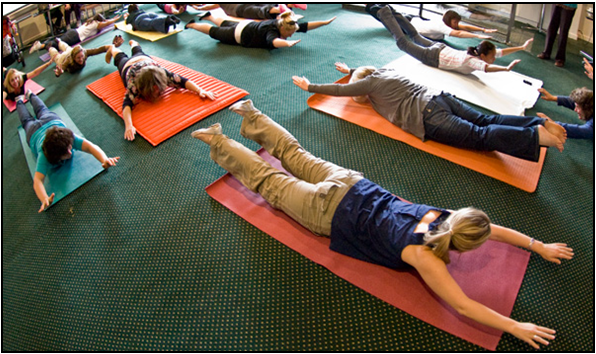 She is an experienced PDHPE teacher, an Imagination Gym consultant, and a certified provider of The Listening Program. She is also qualified in Brain Gym and has vast experience working in schools with High School children. 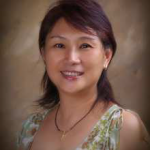 Joyce Moi, our representative and certified practitioner in Malaysia, (who works also with Starjump, Kids Can Succeed, DIR Floortime, Cogmed and QiGong Massage from QiGong Sensory Training Institute), has a centre in Kuala Lumpur providing 1 on 1 counselling for kids and parents of kids who fall in between the intellectually challenged and academically gifted. Joyce presents Move to Learn Training Seminars throughout the year in English, Mandarin & Cantonese. Fees include a printed copy of “10 Gems for the Brain”, 1 e-book of your choice (Titles to choose from – Help Your Child to Learn or Help Your Class to Learn) and a Move to Learn Certificate of Attendance. Clare Crew, (Bachelor of Early Childhood Education ● Master of Special Education ● Certified Provider of Move to Learn ● Registered & practicing Teacher ● Mum ● Keynote Speaker of DECD Greater Eyre & Western Early Childhood Conference 2013) presents Move to Learn training seminars regularly. She is based in Adelaide, South Australia. 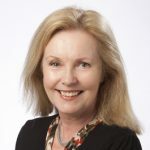 Winsome Richards is a long term friend, associate and representative of Move to Learn who has headed up an extensive program introducing Move to Learn to Western Australia through Move to Learn in WA. Evonne Bennell (Certified Move to Learn Practitioner, licensed Brain Gym® & Visioncircles™ Instructor, Educational/Holistic Kinesiologist, Rhythmic Movement Training Instructor and Provider, craniosacral therapist and Therapeutic Listening Program provider) will be presenting a Move to Learn Training Seminar in Warrawee, Sydney on April 17. This is a rare opportunity. Don’t miss out! Evonne will also be presenting a seminar in Mawson Lakes, Adelaide, South Australia on July 13 @ 10:00 am – 4:00 pm For information about this seminar, and many other presentations and seminars, please have a look at Evonne’s website or contact her directly. Jenny Cluning, is a graduate of the Diploma course in Neuro-Developmental Delay offered by the Institute of Neuro-Physiological Psychology in Chester UK; a Certified Move to Learn Practitioner with a certificate in Bilateral Integration; trained in Extra Lesson and Rhythmic Movement Levels 1, 2 & 3 and a qualified provider in Johansen Individualised Auditory Stimulation (JIAS) program and The Listening Program (TLP). She presents regular training programs in Melbourne. 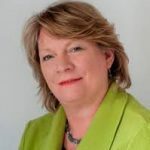 Mary Mountstephen MA (SEN) is a learning and development specialist and the author of several books and many articles about how we can help children to learn effectively. She is the founder of KidsCanSucceed and works in the U.K. and internationally providing workshops, training and 1:1 assessments. 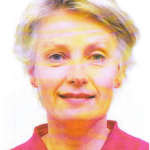 Mary is certified with the Institute for Neuro-Physiological Psychology in the UK, is an Associate Member of the British Dyslexia Association, a member of the Professional Association of Teachers of Students with Specific Learning Difficulties a Move to Learn Certified Practitioner and our representative in the UK. Cecil Burton, director ofThe Cee Bee Center in Osaka, Japan, holds a diploma of special education (UK) and is a certified Move to Learn Practitioner. 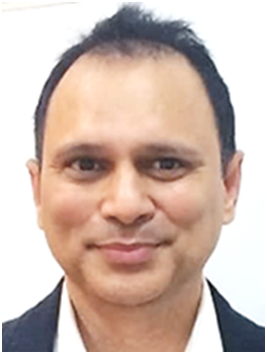 He has over 20 years of experience in English teaching and 12 years of supporting special needs children in Japan. For more information, please contact Cecil directly.